Dual Grounding is the remote solution for lifting the ground connection of a circuit breaker during a timing test. 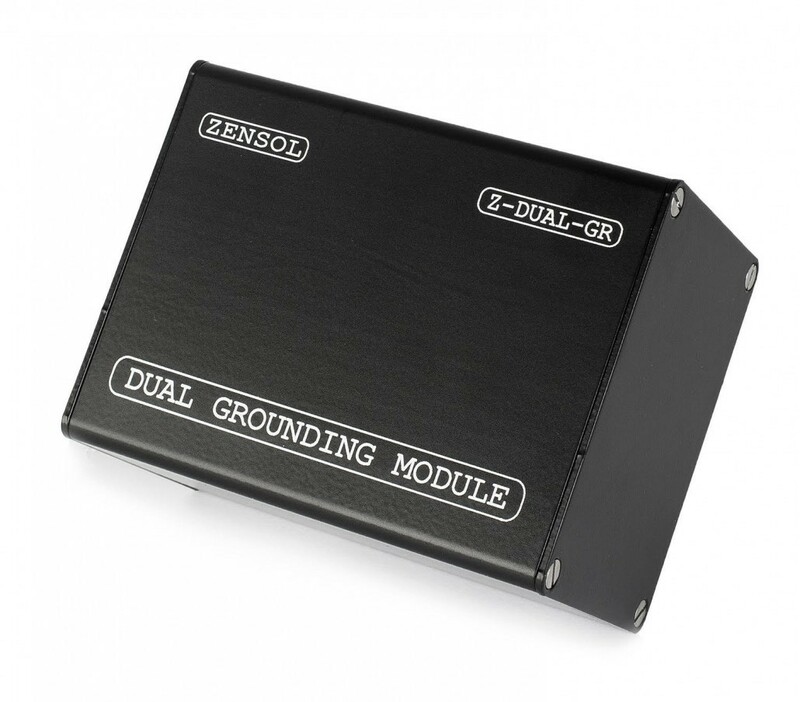 Keep both sides grounded during timing tests. By connecting in series with the breaker’s ground connections to lift the ground during the timing test.